No one enjoys hearing or seeing news that horrors your heart and makes your stomach turn. But this news had to come out to force change. If it isn’t news about Terrorist attacks it is news about abuse to children, the elderly or animals. i fear for the fate of Humanity. I and many others tuned into the Four Corners program on the ABC last night. We were all witness to the most barbaric treatment that teenagers held in the Don Dale Detention in Northern Territory of Australia have been undergoing for well over 5 years. In fact, we don’t even know at this stage how many years this has been hidden from the public eye and covered up by authorities. I was deeply shocked at the images and the videos of detention correction officers beating, humiliating and in what anyone would consider complete violation of human rights. To even imagine an Adult suffering like this is bad enough but to children is hard to fathom . Boys as young as 10 years of age have been thrown into this horrendous place and left in the hands of violent, perverted, evil correctional officers. Appalling conditions of solitary confinement, beatings, tear gas and much worse. Thanks to the Four Corners investigation and exposing this atrocity there will now be a Royal Commission. I hope all concerned go to Jail. Click here to read the full article. Some of the worst videos have been removed since last night, it is enough to make your stomach turn so beware. Monaco has long been home to the rich and famous and a playground for Millionaires. 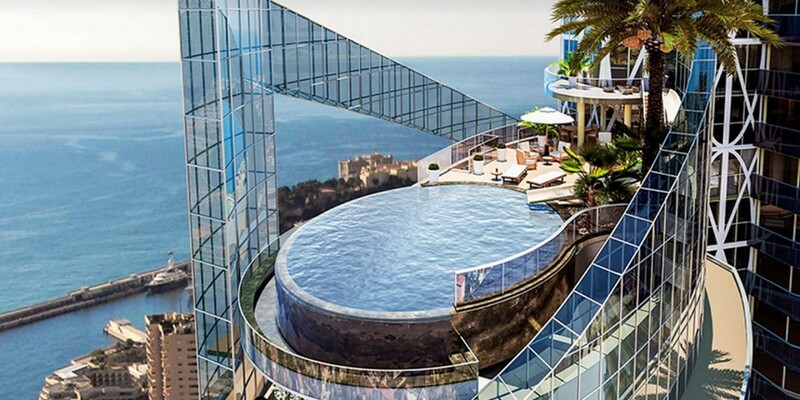 This article shows you the news on the most expensive penthouse in the world at $380 million. This is an old video but gives you some idea of the Penthouse inclusions. Or you might be interested in the plan for a man-made island development, or floating formula one race track and the luxury thermal spa with cutting edge technology offering cryotherapy and gold-infused scrubs. These are just a few of the many luxury new additions to Monte Carlo. Also some interesting news involving Wine. You may want to put Monte Carlo on your bucket travel list. Well beneath the grand Hôtel de Paris in Monte Carlo is a secret cellar containing over 20, 000 bottles of wine that were hidden during World War Two. To read more click this link Hôtel de Paris wine cellars. Read more about all of the above click here for the full Forbes article. Do you suffer vertigo? 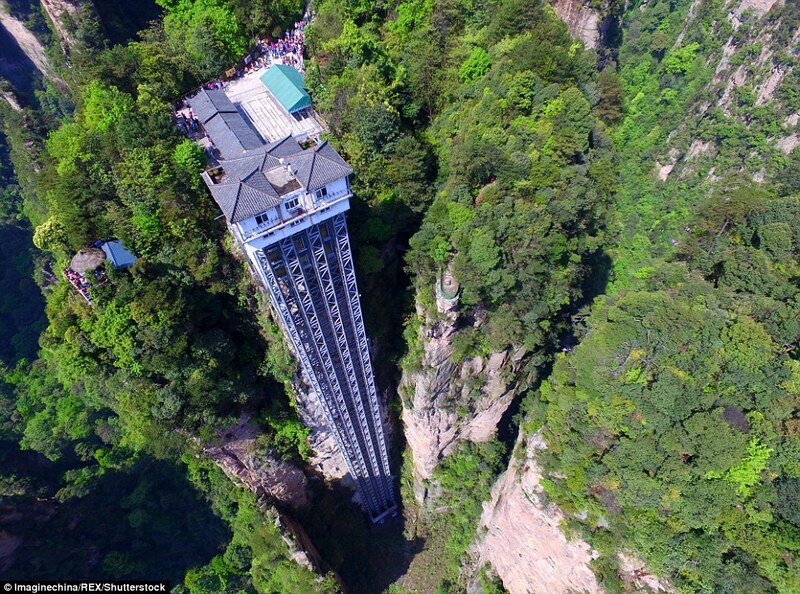 Then you wouldn’t enjoy travelling in this lift. 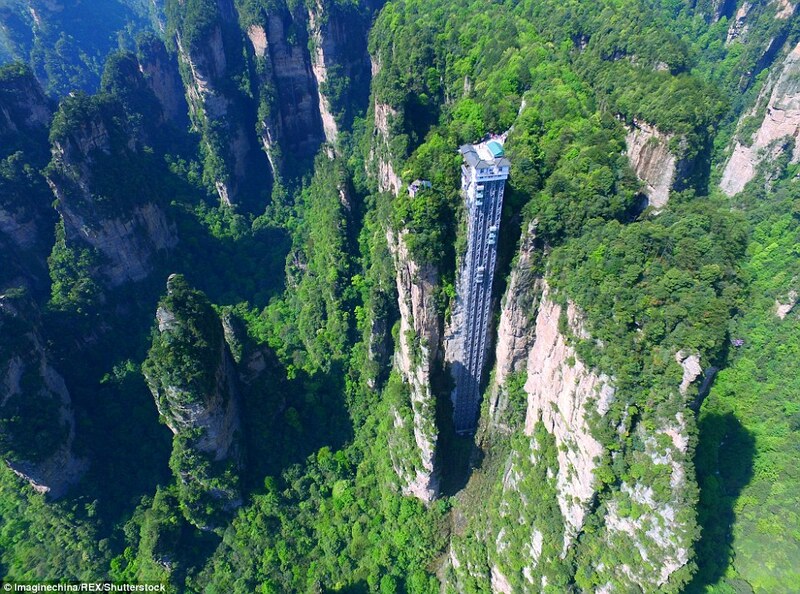 Would you venture up the lift made with 1.070 feet of glass found in the UNESCO world heritage site of the Zhangjiajie Forest Park in China. I would love to see the view!